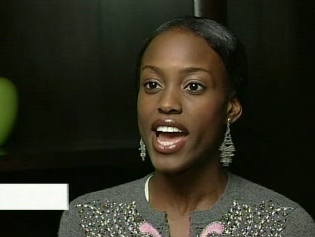 TV Interview | Where are the models of ANTM now? 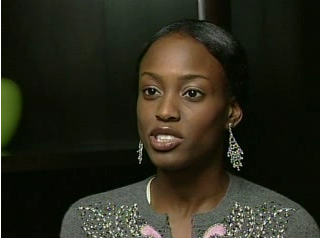 Click the link below to see Nnenna in a testimonial for Page Parkes Corporation. 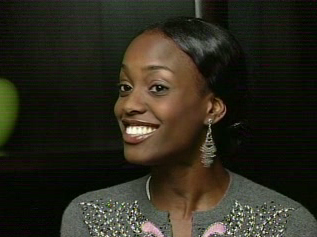 One of my biggest hopes going into fashion week was that I’d get the chance to catch up with an ex-ANTM girl. 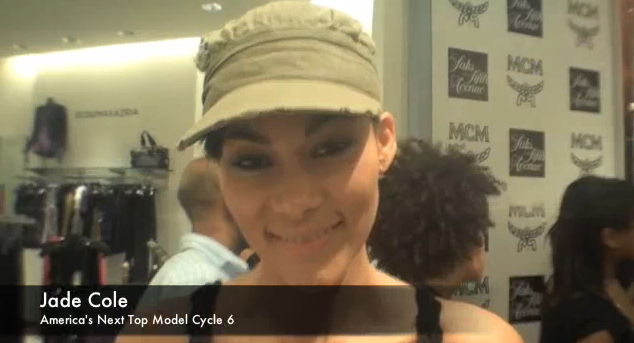 At the MCM New York launch party last night, my dreams came true: I got to chat with Cycle 6’s Jade Cole. Yes, that Jade: the snapping poet whose hair Tyra chopped off and dyed orange. Ms. Cole’s been out of the country for a while, working in South Africa and Hong Kong (she joins the ranks of many an ex-ANTM model, including Cycle 5 winner Nicole). She’s just moved to Los Angeles, where she’s breaking into the film industry – she stars in Jamie Foxx’s newest music video. She’s also writing an autobiography about her life before America’s Next Top Model, which will include some of the poetry that made her the cycle’s most famous contestant.